Historical Tree Trunks Used as Campers - Treehouse by DesignTreehouse by Design - So, you thinking about building a tree house? Sometimes, a man wants to stand out from the crowd. 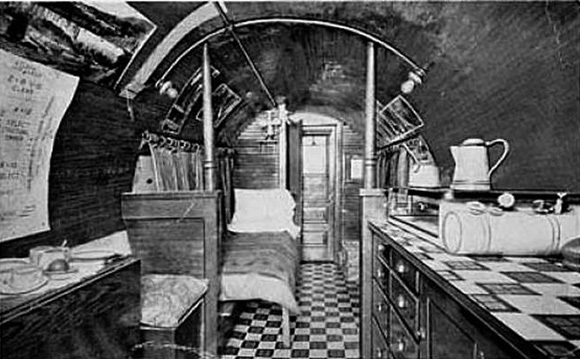 In this case, an early 1900’s fellow purchased a section of a massive Douglas Fir and hollowed it out to make himself a nice camper trailer for his truck. He was envied for his dominance over nature. Fashions happen in cycles, and today in 2014, I think this trailer design is coming back in style and this fellow’s creation would be seen by many as very hip and green. Except if he were to park it in certain neigbourhoods around here it may cause a small protest to form on the street.